specific directions. AcceleDent Aura uses SoftPulse Technology™ to generate small vibrations, or micropulses, enhancing the movements directed by your orthodontics, allowing for faster tooth movement. Yes. 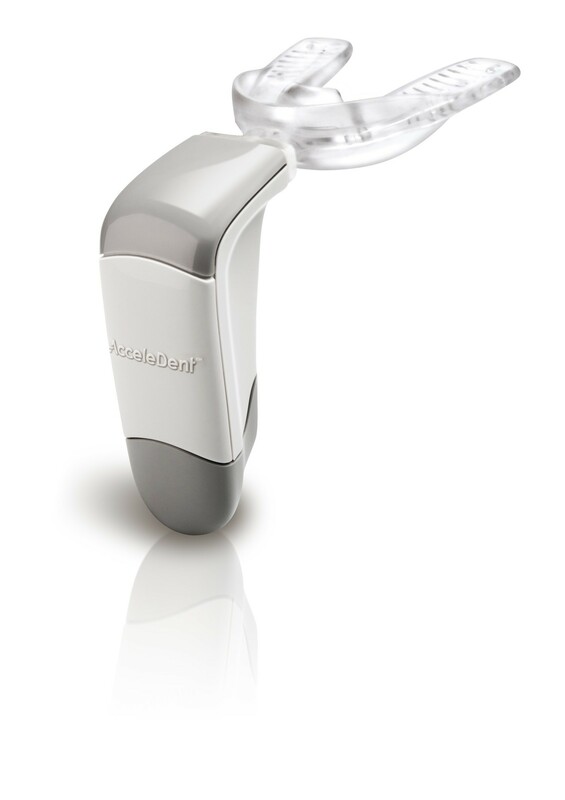 Fort Lauderdale AcceleDent treatment with SoftPulse Technology™ is FDA cleared and has been demonstrated safe and reliable in U.S. clinical trials.